Opto Engineering Boroscopic Probes are used to inspect holed objects such as engine parts, containers and tubes whose hidden features can only be controlled by introducing a probe into the cavity. 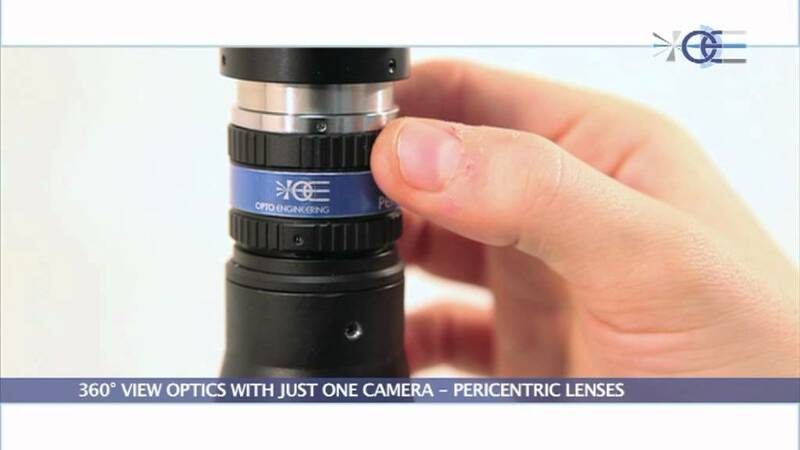 The catadioptric (refracting and reflecting) optical design ensures much higher resolution than fibre-based probes and enables a complete 360° inner view throughout the entire cavity length. The Opto Engineering Boroscopic Probes can be handled by a Robot Arm or S.C.A.R.A. in order to scan even the deepest cavities. Built-in illumination keeps the device very compact and makes it suitable for simple 3D profile and diameter measurements by means of panoramic triangulation techniques. An integrated LED engine illuminates the cavity both diffusely and directly (specular illumination). The diffused illumination is used for defect detection and component inspection. The direct / specular illumination can be efficiently used to check for surface deformation on metal and highly reflective objects as well as to measure the hole diameter.